According to reports, director Teja has finalised a script on the Indo-Pak war of 1971 and zeroed in on Rana Daggubati as the lead. Rana Daggubati and director Teja had teamed up for Nene Raju Nene Mantri in 2017 which went on to become one of the bigger hits of the year and was a comeback of sorts for Teja. A political drama, Nene Raju Nene Mantri also stared Kajal Aggarwal as the leading lady and Rana played the role of a fierce politician. And according to latest reports, Rana and Teja may team up for the second time. According to a report in DC, director Teja has finalised a script on the Indo-Pak war of 1971 and zeroed in on Rana Daggubati as the lead. “The success of Teja and Rana’s last film together, Nene Raju Nene Mantri, has left audiences wanting more. The director wants to work with Rana once again as he is impressed by his dedication and style of working. Rana is also more than happy to reunite with him,” the report quoted a source. Rana Daggubati is currently shooting for another period film 1945 which will have the Baahubali actor playing an Indian army soldier of the Subhash Chandra Bose contingent. Besides 1945, Rana also has the bilingual film Haathi Mere Saathi which is said to be a tribute to the yesteryear film with the same title starring Rajesh Khanna. Rana would also be making his debut in Malayalam with another period film which will have him portraying the king of Travancore. 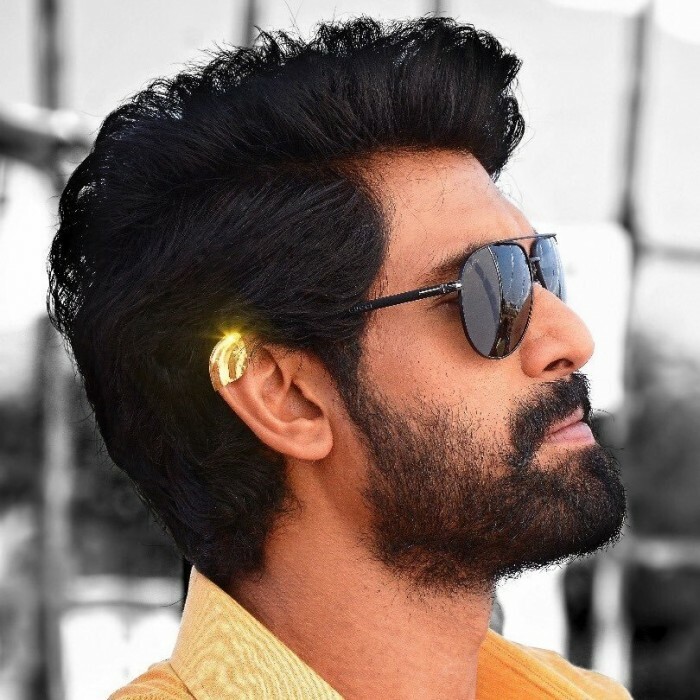 The shooting of the film too started recently and the perfectionist he is, Rana Daggubati wanted to visit the locations himself and get an understanding how things would progress for the film. Confirming this, writer of the film Robin Thirumala said, “As he would be playing Marthanda Varma, Rana wanted to visit these places to learn more about the character as well.” Rest of the cast about the film will soon be revealed by the makers.